Home Archive by Category "hydrosol uses"
What is the best drinking water? Today question os what is the best drinking water? 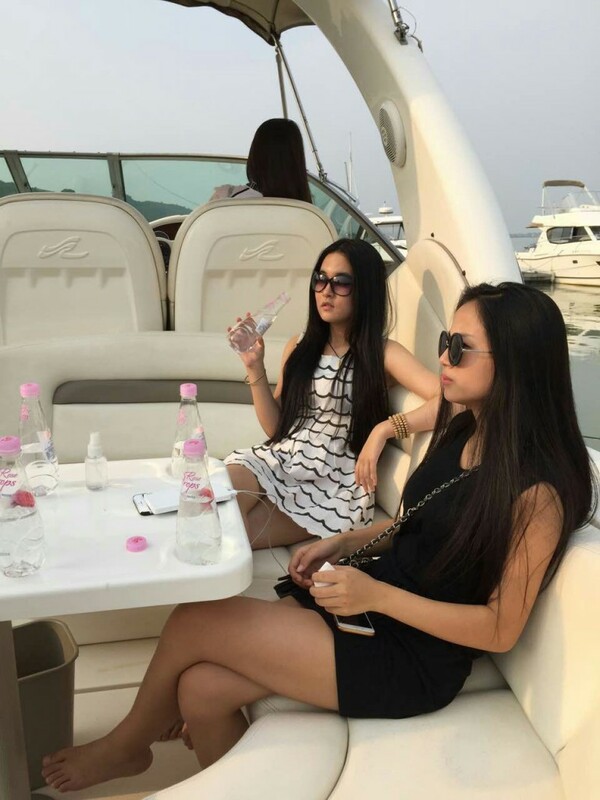 There was a presentation in Shanhai one of most famous yacht club. There was several VIP persons who try the No. 1 Bulgaria Organic rose water for drinking. All the children enjoy the event and try the organic rose water….